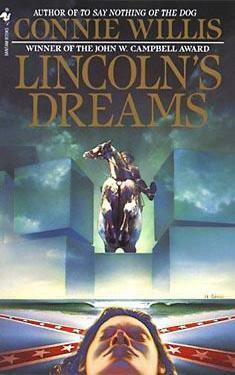 If you liked Lincoln's Dreams you might like these books. For Jeff Johnston, a young historical reseacher for a Civil War novelist, reality is redefined on a bitter cold night near the close of a lingering winter. He meets Annie, an intense and lovely young woman suffering from vivid, intense nightmares. Haunted by the dreamer and her unrelenting dreams, Jeff leads Annie on an emotional odyssey through the heartland of the Civil War in search of a cure. On long-silenced battlefields their relationship blossomstwo obsessed lovers linked by unbreakable chains of history, torn by a duty that could destroy them both.